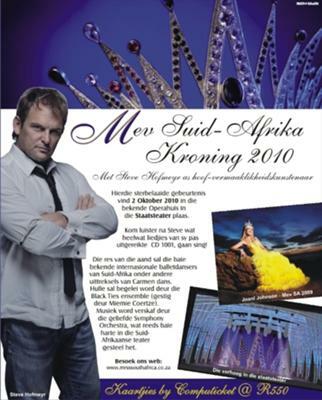 The Mrs SA crowing evening will be held in Pretoria, State Theatre. It is a glamorous event rewarding the hardworking contestants with a crown. Act fast, there's a limited number of tickets available.